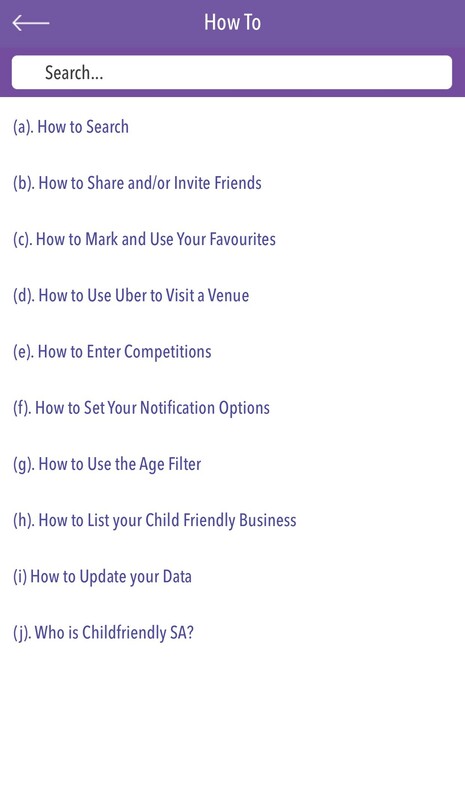 Child Friendly SA is a free App developed for busy parents on the go. 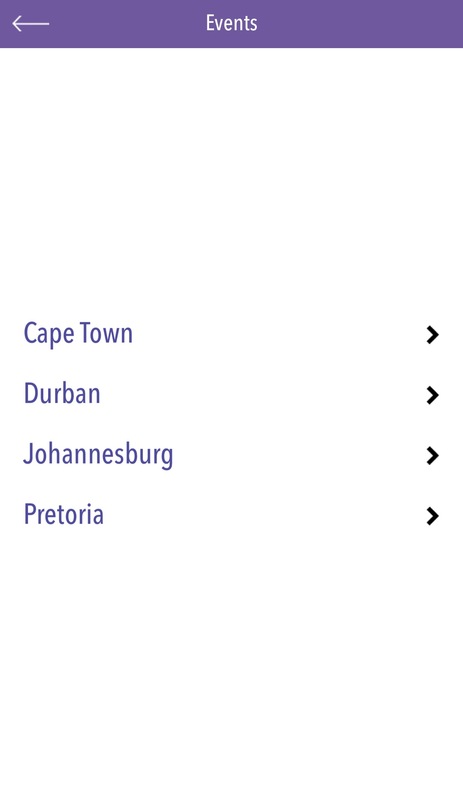 We provide easy access to over 10,000 South African businesses that provide child friendly services and products. 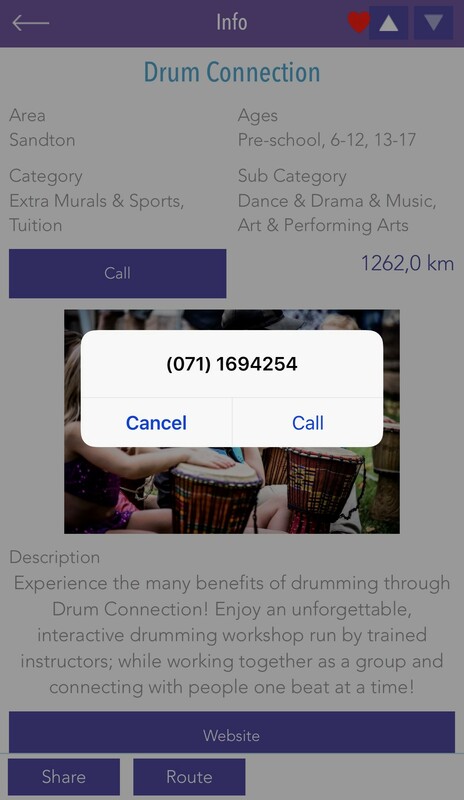 Parties, movies, day trips, extra math classes, emergency numbers, 24 hour pharmacies, free events, holiday programmes and many more – this super App puts the information in the palm of your hand. Special features include in-App call, email, sharing, routing and Uber integration. Listings are presented based on what is closest to you while you are on the move driving your kids and their friends. Designed by parents for parents. The main menu has a user friendly design for quick navigation. Open Near Me Now to view the child friendly places in your immediate vicinity. Each listing contains all the information you need to visit or contact them quickly. 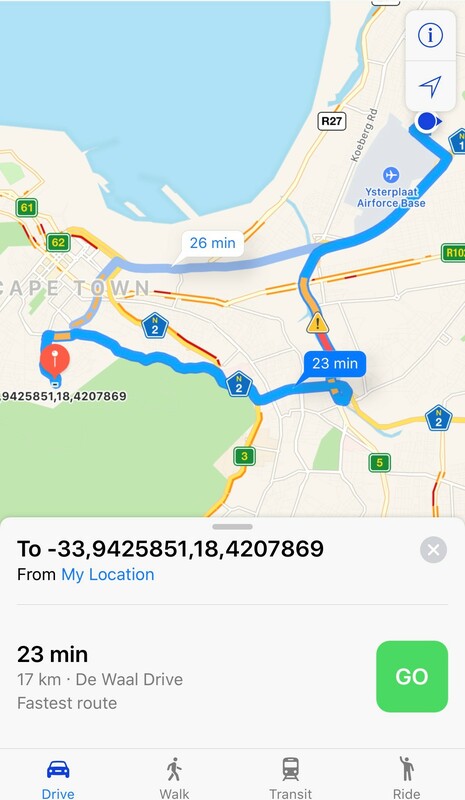 Use built in GPS Navigation to route to the venue. Use the Share function to invite friends along via email, WhatsApp, Skype or SMS. With one touch you can email, call, view website or Uber to the venue. Tap the heart when you love a listing. It will add to your Favourites. Search by keyword and your nearest results are displayed. 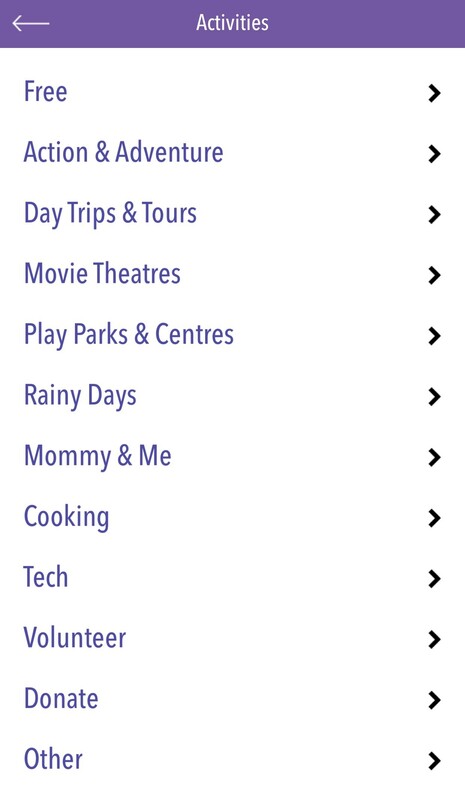 Comprehensive and up-to-date listing of over 250 categories of child friendly products and services regularly searched by busy parents on the go. 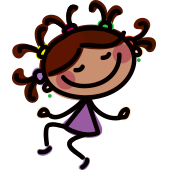 Child friendly things to do, places to visit, places to eat and drink, activities, places to stay and fun days out. If you need some fresh ideas on what to do with your children, then this is the App for you. Great range, by date, of events and special activities for kids, as well as child friendly festivals. 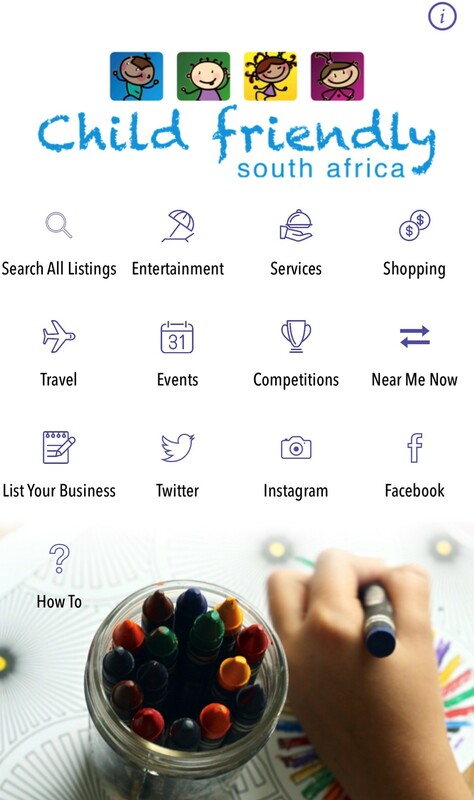 This is the BEST App in SA for finding what to do, where to go, and all other things child-friendly. 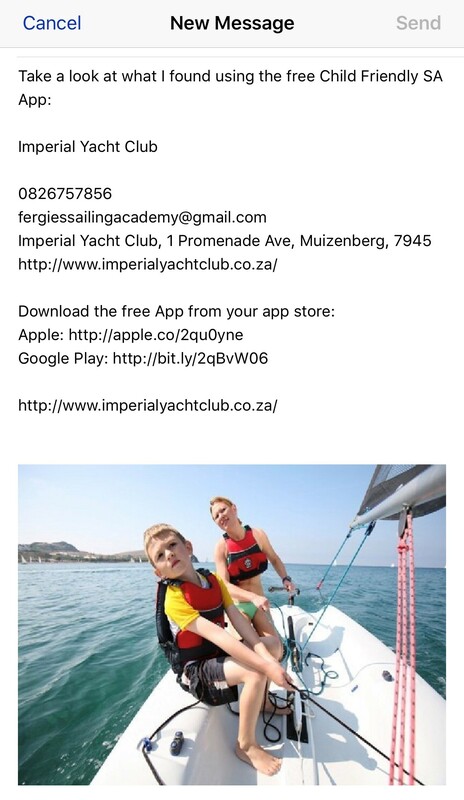 We update the App daily with new happenings, gaining users valuable family time and enriching the lives of their kids. 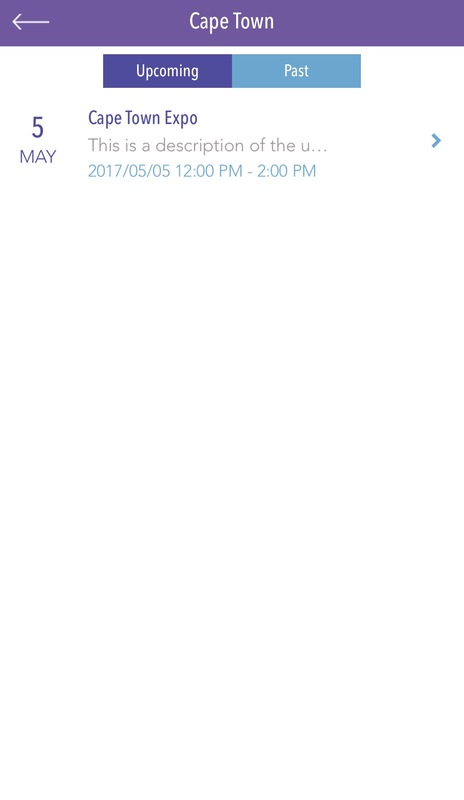 Easily save events to your phone’s calendar to set a reminder. 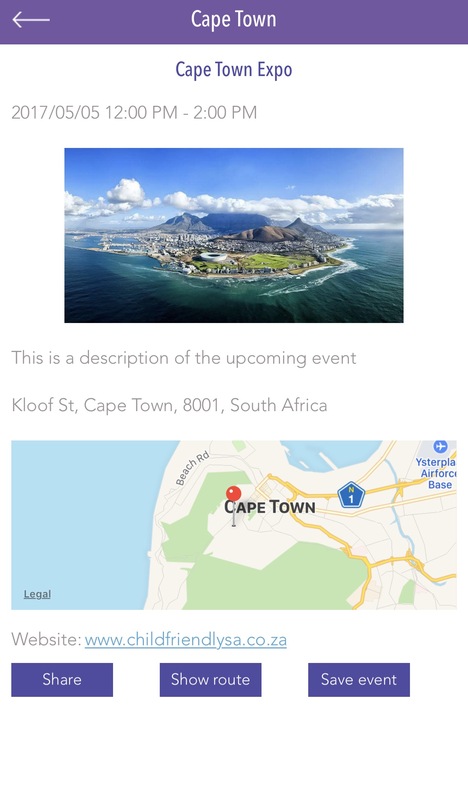 Navigate directly to the event using the App. Create more memories with your precious little ones. Download the FREE App today! Sometimes an app comes along and you think: “Where has this app been my whole life as a parent?”. 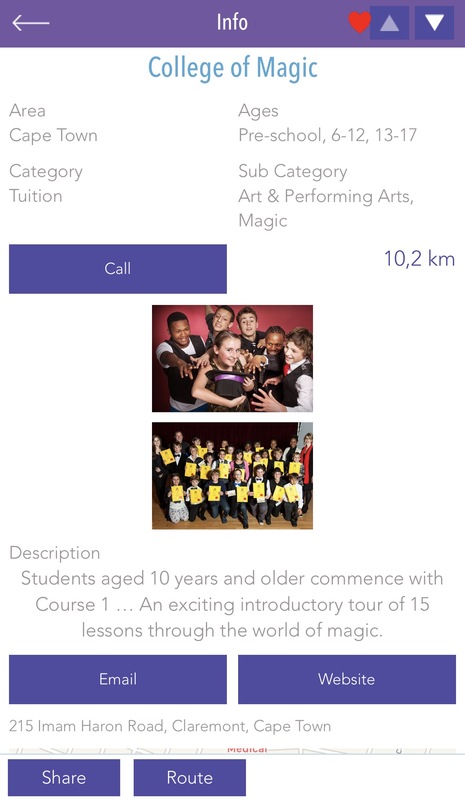 Child Friendly South Africa is a free directory app (for iOS and Android) that would have made my life easier whenever I was looking for a play venue, something to do on a particular weekend, or even a cricket coach. But, at least I have it now. 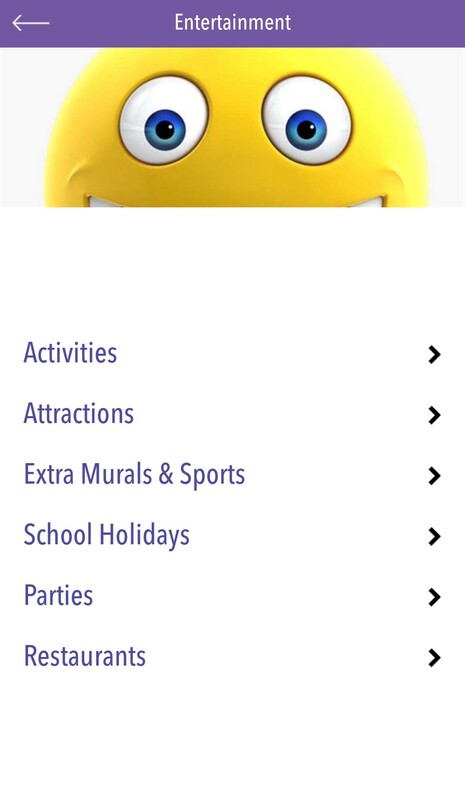 My App of the Week is Child Friendly SA. 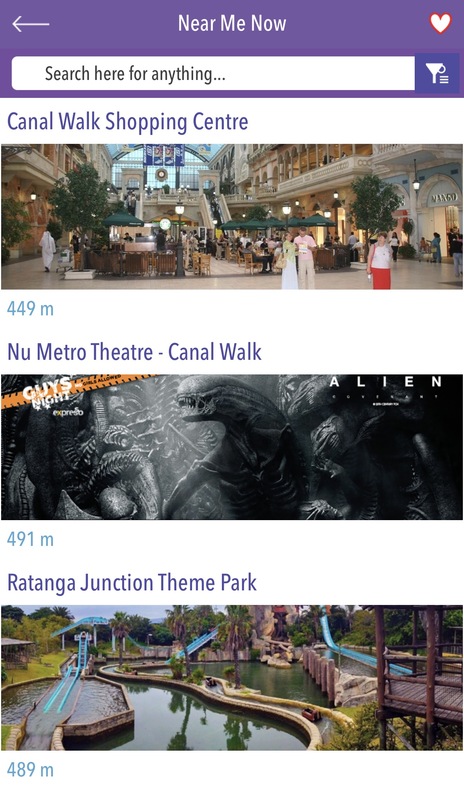 What I especially like about this App is the speed with which you can navigate so many choices of what to do with the kids, and that it makes it easier for busy Dads to get more involved with their kids’ activities. 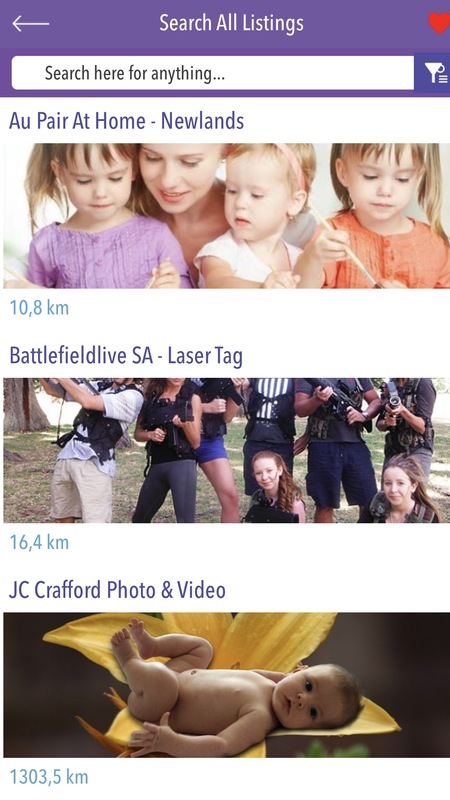 Child Friendly South Africa is an awesome new free app that has over 10 000 listings for kids. From trampoline parks, horse riding and Segway tours to go-karting, ice-skating and more, you’ll find just about every kind of activity for your kid listed here.